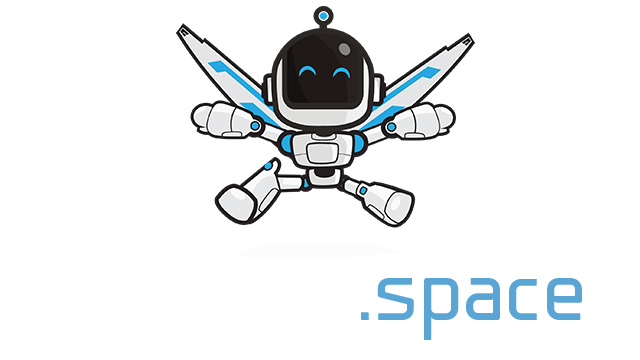 YoHoHo.io | Play YoHoHo.io free on iogames.space! 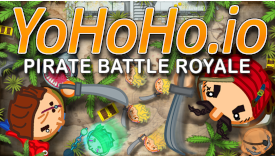 Fight other pirates with yer cutlass and survive the battle royale! Only one will survive and plunder the booty. Give no quarter!